American Dream Real Estate School offers online real estate and continuing education courses across 50 states. Its courses are approved by appropriate state agencies where the programs are offered. In this article, we cover American Dream Real Estate School reviews and pricing. Ready to get started? Visit its website. As of March 2019, there are no up-to-date American Dream Real Estate School reviews available online. If you are a past or current American Dream Real Estate School customer, leave a review to help others who are deciding whether or not to apply for a program. The American Dream Real Estate School pricing depends on the state where the student resides. For Colorado-based real estate professionals, the school has two main courses: Broker Licensing ($900) and Continuing Education ($0 and $199). The courses are offered either as online programs with optional weekly tutoring sessions or as online video and PowerPoint courses. The two- to four-hour free continuing education courses are offered through Thrive Real Estate Education. Its partnership with the said school also enables it to provide online real estate and professional development courses across 50 states. You may visit its website to check the latest programs on offer. 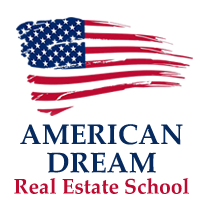 Ready to get started with American Dream Real Estate School? Visit its website. 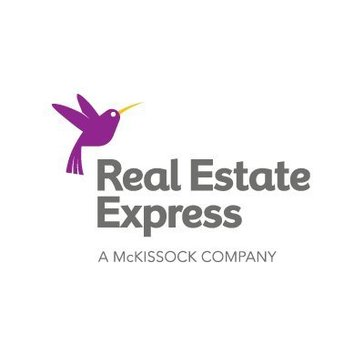 6 Best Online Real Estate Schools 2019: An online real estate school offers web-based classes to help real estate agents and brokers pass their real estate licensing exam and gain continuing education credits. In this guide, we reviewed 10 online real estate schools and landed on the best six — including best overall — based on price, availability, coursework, study aids, and success rates. 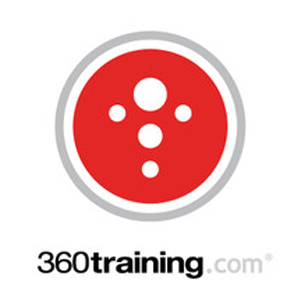 Can I access its online courses through mobile devices? You may access the school’s online courses through any tablet and smartphone device. Does the school offer payment plans for its licensing courses? Yes, it does. For its Colorado Broker Licensing course, American Dream Real Estate School has three payment options: a one-time full payment, a two-payment schedule, and a three-payment scheme. You may visit its website to check the latest payment plans. Have you read these American Dream Real Estate School reviews and are still not sure if it’s the right fit for you? Read our reviews of all top online real estate schools or check out one of these three American Dream Real Estate School competitors.